Happy Holidays and a Happy New Year from the InLoox Team! 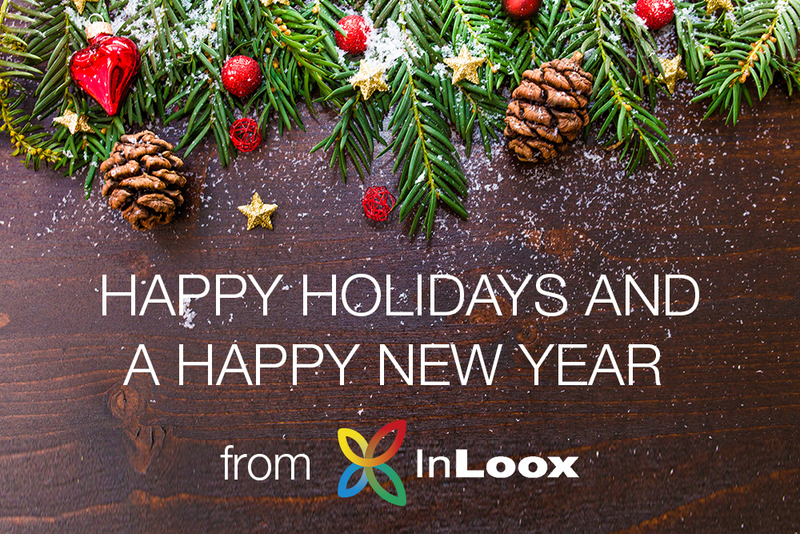 To our customers, partners and readers: Happy Holidays and a wonderful start into the New Year from the InLoox team! Thank you for a great year, we look forward to seeing you again in 2018. Our offices will be closed on Monday, December 25, Tuesday, December 26, and on Monday, January 1. Should you have any queries during these three days, please submit a ticket through our ticket system. Please be aware that we will not be fully staffed during the Holidays, which means that it might take a bit longer for us to get back to you. Otherwise, you can still reach our support team during our usual business hours from 8.30 am to 5 pm from Monday – Thursday, and from 8.30 am to 3 pm on Fridays. Thanks for understanding! InLoox Wishes you Happy Holidays and a Happy New Year 2019! The InLoox Year End Review - Everything That Has Happened in 2018! Happy Holidays and a Happy New Year from the InLoox Team! - InLoox • Copyright 1999-2019 © InLoox, Inc. All rights reserved.